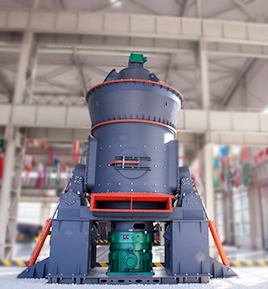 As a new type of superfine grinding equipment, the LUM ultrafine vertical roller mill integrates powder grinding, separation and transportation. With years’ experience in mill production, the LUM ultrafine vertical roller mill are designed by our company, basing on vertical mills, we introduce Taiwan’s grinding roller technology and Germany powder separating technology. 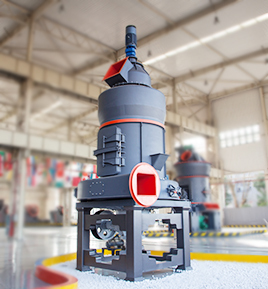 As a professional medium and high-end processing equipment in plastic master batch, PVC, artificial stone, electric cable, non-woven fabrics and other industries，LUM Series Ultrafine Vertical Grinding Mill is mainly used for the ultrafine grinding of calcite, marble, limestone, talc, dolomite, barite, kaolin, wollastonite, gypsum, feldspar, pyrophylite and other non-metallic mineral ores. The grinding curves of the roller shell and lining plate are uniquely designed based on the ultrafine pulverization principle, which makes it easier to form material bed, improving the grinding efficiency and increasing the proportion of finished products from the primary grinding. The special pre-compaction device ensures grinding efficiency and fineness of finished products.  Besides, small vibration of the mill decreases energy loss. 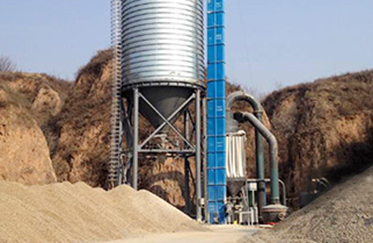 According to the material bed pulverization principle, the materials stay a short time in the mill to reduce the repeated grinding. . As a result, the iron content in the finished products is low and the whiteness and purity of the product are high . The principle of multi-rotor powder classifiers is adopted, so the finished product fineness can be customized as selected range , with no low-grade material in existence. By adopting PLC control system, major parameters like grinding pressure, rotating speed of grinding disc and speed of classifier etc.  can be accurately controlled to achieve accurate cutting size and stable quality. 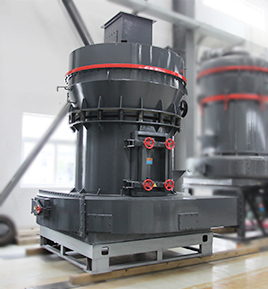 Thanks to the use of ultrafine pulverization and multi-rotor separation, LUM series ultrafine vertical grinding mill saves energy by 30% to 50% compared to a common type mill when producing the powder of the same fineness, which achieves better economic effects. The control mode for pressure adjustment of grinding roller adopts PLC/DCS automatic control system, which ensures the accurate control of grinding pressure, high efficiency and stable operation. Automatic control system enables remote control and simple operation. 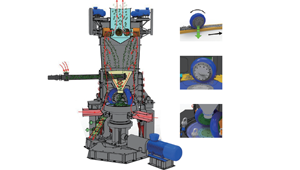 Frequency-conversion speed regulation enables the mill to be used for materials of a wide range of hardness. 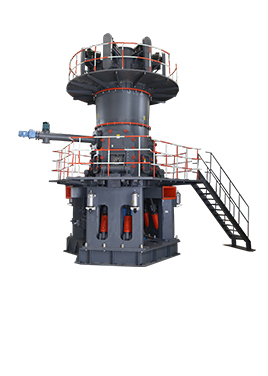 Special structural design and operating principle of the mill ensure small vibration and low noise.  The whole equipment is well sealed and the system operates under negative pressure. Therefore, powder and dust are prevented from flowing out of the system.  It is environmentally-friendly and meets the national environmental protection requirements. 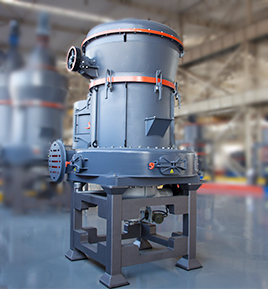 The materials drop on the grinding plate center through the screw feeder and evenly move outwards under the action of centrifugal force of the rotating grinding plate driven by the reducer; Large materials are crushed and ground by the grinding rollers when passing through the grinding area, while smaller materials form a material bed by extrusion for further inter granular crushing. 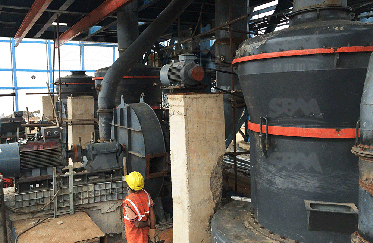 The crushed materials continue to move towards the mill edge until being taken into the classifier by the air flow from the air inlet. 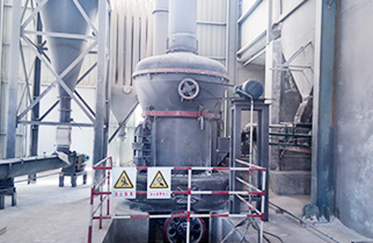 The powder particles failing to meet the particle size requirement fall back on the grinding plate for further grinding while the qualified powder particles are collected in the pulse dust collector with the air flow and discharged as finished products. However, the iron blocks and other sundries mixed in the materials move along with the materials towards the edge of the grinding plate due to their own weight. They fall into the lower chamber of the mill and then be discharged out of the mill through the slag discharge opening by the scraping plate.